South Korea's nuclear power industry faces a tough challenge this year as two strong presidential candidates side with environmental activists supporting a fast policy shift from fossil fuels to renewable energy sources such as solar and wind power generators. Two state-run firms -- Korea Electric Power Corp. (KEPCO) and Korea Hydro and Nuclear Power Co. (KHNP) -- has become the subject of debate in the run-up to South Korea's presidential election on May 9. 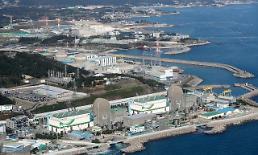 KEPCO produces home-made nuclear reactors and KHNP runs nuclear reactors which generate about 30 percent of the country's power supply. 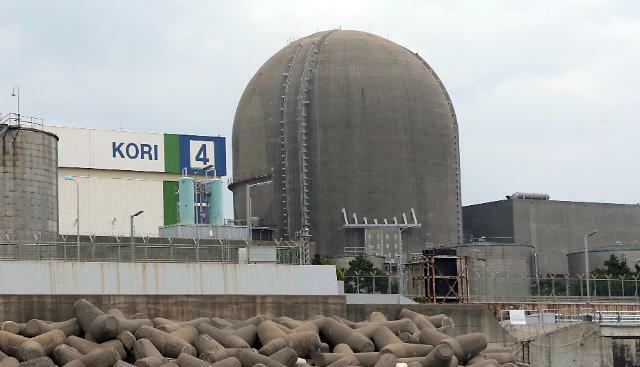 During his stumping tour this week to a southeastern provincial area with South Korea's largest Gori nuclear power complex, Moon Jae-in of the main opposition Democratic Party promised to scrap the planned construction of two new reactors in Gori. If elected, he said he would block any extension of life for old reactors and shut down those vulnerable to earthquakes. 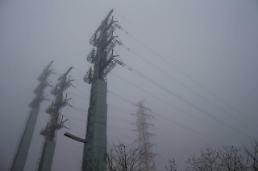 His rival, Ahn Cheol-soo, made similar election pledges focusing on the early introduction of renewable energy. South Korea, which has almost no reserves of fossil fuels on its territory, has actively pushed for a nuclear energy program despite growing public concerns over nuclear safety, aging facilities and sporadic blackouts caused by faulty parts. Nuclear power operators have been under pressure from environmental activists to close old facilities. Japan's 2011 nuclear meltdown in Fukushima drew unwelcome attention to the use of nuclear energy, but Seoul vowed to stick to its nuclear power program. On Tuesday, the Seoul Office of Greenpeace and 28 lawmakers issued a joint statement urging KEPCO to scale down nuclear power businesses at home and abroad. They also opposed KEPCO's participation in the Moorside project involving Japan's Toshiba to build reactors in the British coast of Cumbria. In the United Arab Emirates, KEPCO has been involved in a $20 billion contract to build four nuclear reactors with a combined capacity of 5,600 megawatts. Greenpeace insists South Korea is the only OECD member to build more nuclear power plants, running against an international campaign to reduce the use of nuclear energy.